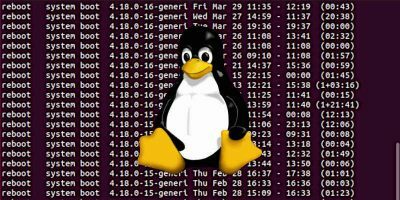 Usually, when you create a live Linux USB, you only install one distro per USB. 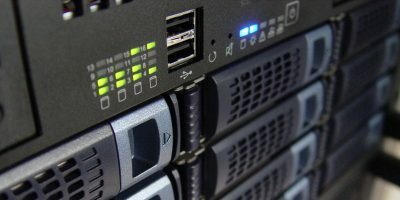 What if you want to install several distros in the same USB drive? 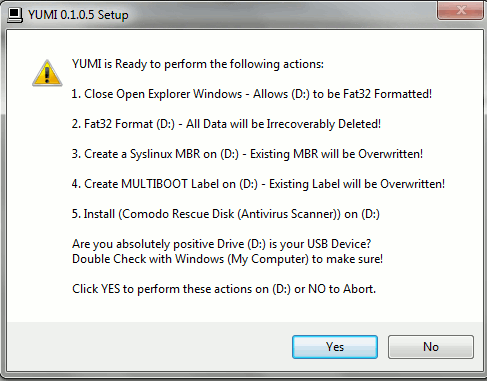 YUMI, stands for “Your Universal Multiboot Installer”, is a nifty multiboot Linux USB creator for Windows that allows you to install multiple distros onto a USB drive. 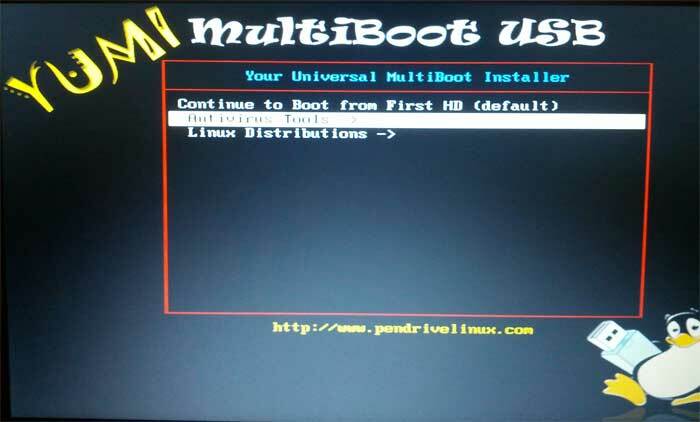 When you boot it up, you will be able to select which distro you want to boot into. 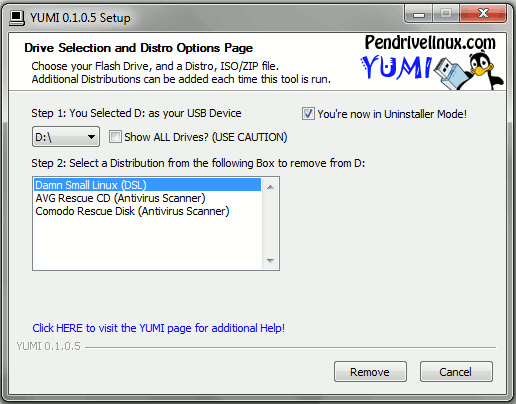 YUMI is provided by PenDriveLinux and is functionally similar to the Universal USB Installer that we reviewed earlier. 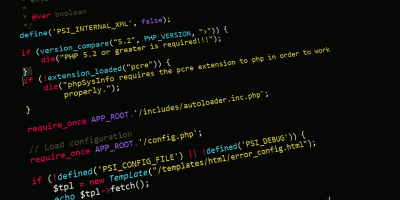 To get started, simply download the exe file from PendriveLinux. There is no installation required. Once download, simply double-click the .exe file to run it. Plug in your USB drive and select the drive letter in the first field. Next, select the distribution that you want to install and add the file path to the ISO file. If you don’t have the ISO file, you can check the “Download the ISO” box and it will load the download link in your browser. 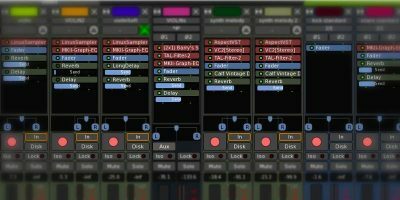 Lastly, click “Create”. Review the installation and if everything is fine, click “Yes” to proceed. When the installation is completed, click “Next”. You will be prompted if you want to add another distro to the USB drive. Click “Yes”. 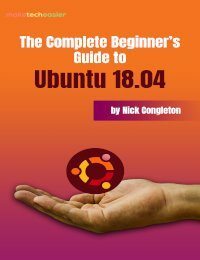 Repeat the same process as the above, but this time choosing another distro. Repeat the process again and again until you have added all the distro you want to run in the USB drive. 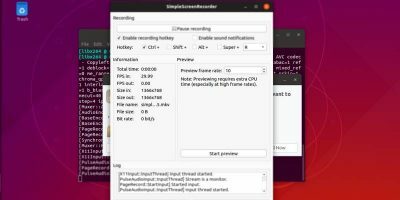 For this tutorial, I have added three distro: Comodo Rescue, Damn Small Linux and AVG Anti-virus scanner. Boot up your computer with the USB drive. You will now be able to choose which distro you want to boot into. 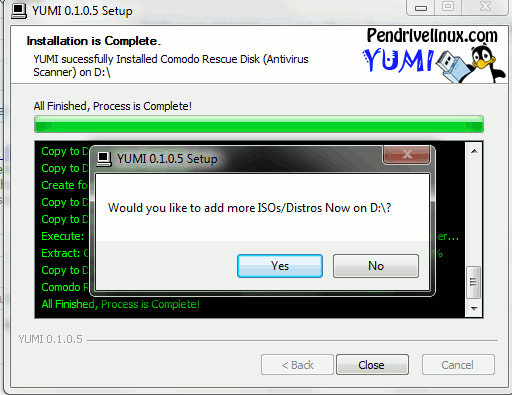 If you wish to remove an installed distro so as to free up space to install another distro, you can do it with YUMI as well. Simply check the “view or remove installed distro box” and it will load the uninstaller mode where you can view the installed distro and remove the one that is useless. At the uninstaller mode, you can view which distro that you have installed. To remove it, simply select it and click the “Remove” button. 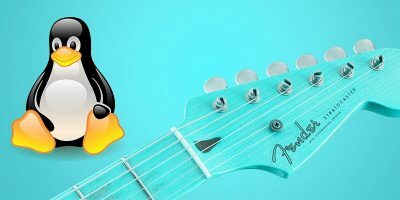 If you only have one USB drive, or that you wish to consolidate multiple distros in one USB drive, then YUMI is a useful tool for you to create a multiboot live Linux USB disk. 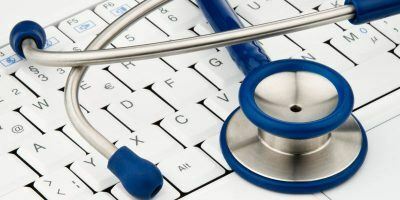 You can install several handy distros, such as Puppy Linux, an anti-virus scanner and a system recovery tool into one USB drive and keep it handy with you. They will sure be useful sometime down the road. 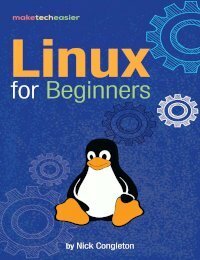 I am a Linux user. 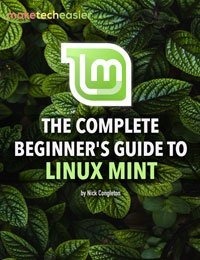 Are there any Linux programs that create multi-boot USB drives? What if i want to add another distro later? You just run the application again. 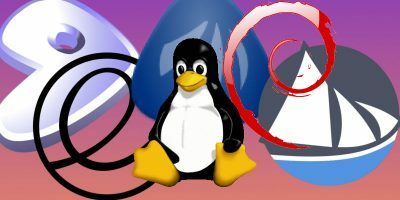 There are also free pre-packaged YUMI-compatible Linux and Tool collections available that are even easier to install.